Well before we understood my oldest son was struggling with severe Dyslexia, I often wondered what the signs of Dyslexia in children are. Our school had a “reading specialist” whose sole job was to teach early elementary children to read; however, she had absolutely no knowledge of how to spot a child with Dyslexia, let alone how to properly teach a child with Dyslexia how to read. It was infuriating and frustrating (for both my son as well as myself). 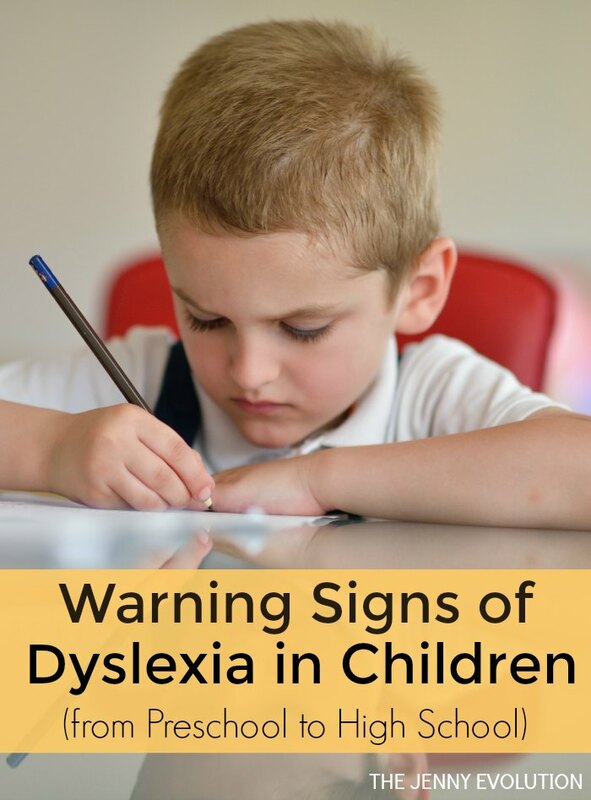 If you are concerned that your child might be dyslexic, or that it could be the underlying factor in them not doing well in school, check if you see any of the following symptoms. And, for goodness sake, don’t rely on your school to tell you if your child has Dyslexia. The biggest lesson we’ve learned through this whole process is that often professionals are not necessarily educated in understanding or working with any kind of learning disability, no matter how common. Shocking… but true. 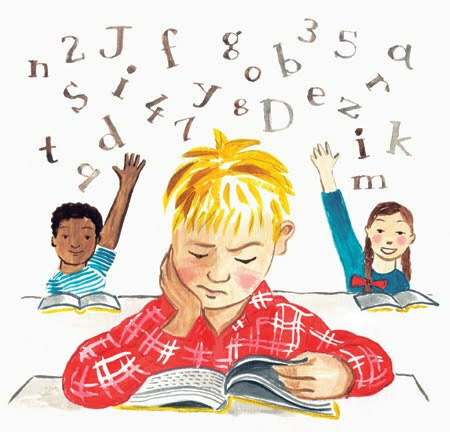 Just what are the signs of Dyslexia in children? 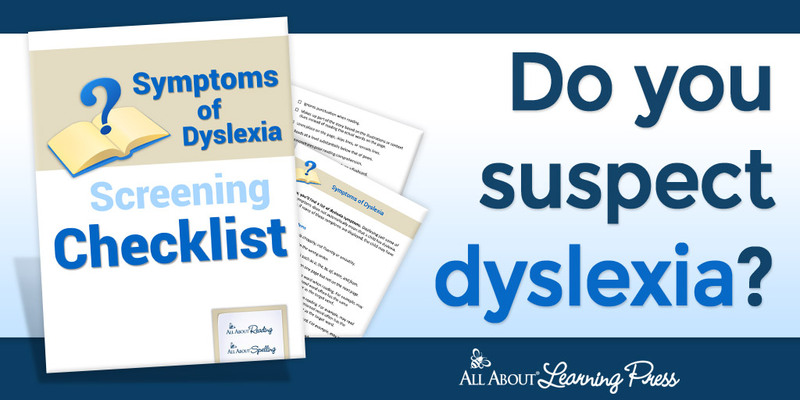 If you suspect the warning signs of dyslexia in your child, see if any of these tell-tale behaviors or signs apply to your kiddo. These will be discussed by age rather than in general to better fit your child’s age and needs. Talking like a child that is younger than them. Such as mispronouncing words by moving letters around. When they do talk, they do not display as large of a vocabulary as other their age. This is considered delayed language development and is frequently an early sign of dyslexia. Your child does not call things by their proper names. For example, when you ask them to hand you something like a spoon, but your child hands you a fork instead. If they are having trouble naming their colors, numbers and letters, both at school and at home, their thought process is being disrupted, another early sign of dyslexia. This doesn’t mean all kids with dyslexia will have these signs… my kiddo definitely didn’t. Those in lower grades might have troubles sounding out new words. They might display struggles with figuring out the sounds that each letter makes, and reading words that are familiar to them when they speak. They may also try to avoid reading out loud due to this decoding issue going on. Grade school and middle school children often times display confusion or boredom by books. Their reading levels might be low, and they are not interested in books even when they are about topics that they like. They display difficulties in remembering what they have read. Instead of focusing on what they are reading, they simply are reading just to get the job done. Their speaking and writing skills aren’t quite the same as their peers. Mispronouncing words that they have known for quite some time, and spelling words that they are familiar with repeatedly incorrectly. The tell-tale sign for my child was he would sound out a word and completely forget what that word was even though it was on the very next page! For older school aged children, they might take a very long time to complete assignments that involve reading. When they are reading and do not know a word, instead of figuring it out, they use a more familiar word that may not make sense in the reading. In writing, they might spell a word correctly once but a few sentences later spell it improperly. Your high school children can display signs of dyslexia as well…. such as not understanding puns or hidden meanings easily and needing them explained. They often times might struggle to find the right words, stammering to figure out what they are trying to say. They may have difficulties getting to the point of what they want to say. They might also show fear or struggles with language classes (both English and foreign languages) due to their concerns about being able to speak, write and understand the concepts. If you think that your child has dyslexia, consult with your child’s teacher first to see if they are noticing the signs as well, or if they have any guidance for you to get your child the extra help that they need. Your school system may be set up to help support a child with Dyslexia, as many schools are working on catching up with understanding Dyslexia. If not, you can do outside testing — we went to a neuropsychologist. And then we got specialized help outside of the school system that is designed for a child with Dyslexia. Read more about Dyslexia, including other warning signs and stories, on Mommy Evolution! Welcome to Voices of Special Needs Blog Hop — a monthly gathering of posts from special needs bloggers hosted by The Sensory Spectrum and The Jenny Evolution. Click on the links below to read stories from other bloggers about having a special needs kiddo — from Sensory Processing Disorder to ADHD, from Autism to Dyslexia! Want to join in on next month’s Voices of Special Needs Hop? Click here! You are completely correct about many teachers and schools not understanding dyslexia. 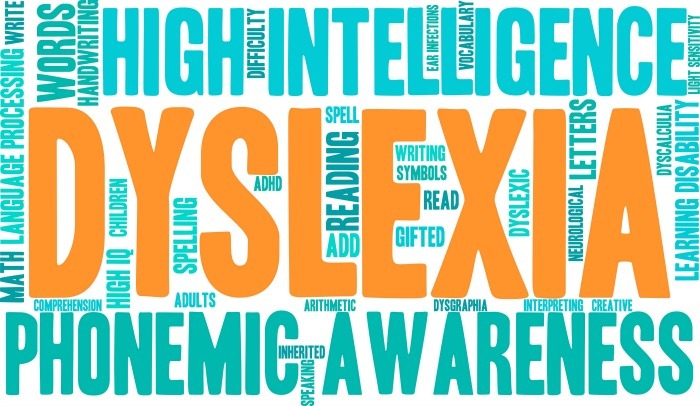 In my particular district in Florida, dyslexia is not recognized as its own classification but rather lumped together under the category of learning disabilities. As a result, I didn’t really understand dyslexia until I began teaching at a private school that specializes in dyslexia. It was there where I became trained in Orton Gillingham, a multi-sensory approach to teaching reading and truly started understanding dyslexia for the first time. I only wish I would have understood about it sooner! Thanks for helping me understand that a child that might have difficulties in giving the right sound of each letter might have it. I guess I need to tell my sister to take her son to a specialist and check if it might be the reason why he still can’t understand letters. He is almost 5 years old now, and he has only mastered the vowels. We might get a tutor if ever this is the case. If you do get a tutor…. make sure that person is versed in teaching for Dyslexia – which requires additional understanding and a different approach.